The main reason players are attracted to online casino is the games that are available. Players might come back for more if they are awarded and when casinos keep them entertained. The awards can have the form of online casino wins and loyalty schemes and further entertainment can be given through the offering of regular promotions. As part of these promotions many popular online casinos organise tournaments and prize draws and as a player you can get some extra excitement and fabulous prizes from these activities. What is an Online Casino Tournament? In an online casino tournament players compete against each other to hit the top of the leader board. You increase your ranking on the leaderboard by collecting as many points as possible. You are awarded points by engaging in certain activities. On some occasions you need to play certain slots or certain table games. On other occasions a tournament involves playing live casino games. In general, you collect points by wagering certain amounts on certain games or make the most winnings on certain games. Often the player, who has wagered or won the most money, collects the most points and reaches the top of the leaderboard. Depending on the tournament, some casinos display a live leaderboard, so you can see the ranking while the tournament is in full swing. In other cases a casino presents the end score and the ranking at the end of the tournament. What makes a Tournament exciting? The excitement of a tournament is that you can compete against other players, rather than playing solo just for your own entertainment. Online casino tournaments often tend to offer great prizes to the winners. This can vary from prize money to VIP trips and fancy cars. An online casino tournament can also give you a sense of purpose. You are not just playing online casino games for fun, but also to win a certain prize and/ or measure yourself against other players. If you don’t manage to be top dog of the leaderboard, but you are still one of the top 10, top 20 or top 50 players, you are likely to be awarded smaller cash prizes, bonus cash or free spins. What is an Online Casino Prize Draw? An online casino prize draw is a competition, where you collect tickets and hope to be the lucky one for your ticket to be drawn. In this case you don’t play to reach the top of the leaderboard and you need a bigger helping hand from Lady Luck. In an online casino prize draw you often collect tickets by wagering certain amounts. For example, you get one ticket for a draw for every £50 you wager. The more tickets you collect, the more chance you have of winning the draw, but just like playing the lottery, one ticket can be enough to hit 1stprize. 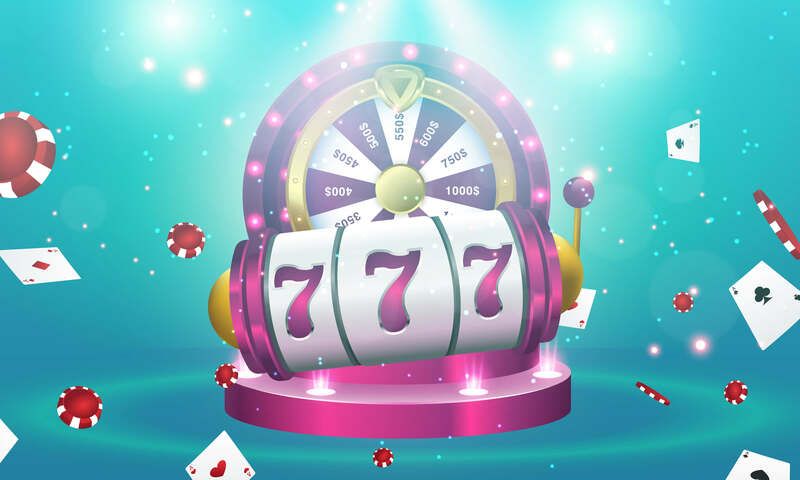 As mentioned before, an online casino prize draw functions as a lottery and there is more luck than skill and effort involved to win the draw. Prize draws tend to have even bigger prizes than tournaments. Top prizes include luxury holidays to exotic and exciting locations or a VIP arrangement to special events like a World Cup Final or Glam Slam tournament. Runners-up are often award cash prizes. Like playing the lottery, it can be exciting to imagine what you would do if you’d win. If you are playing anyway, you might as well play for a fabulous prize and bag yourself a dream trip or dream car. As a runner up. You are likely to win some cash or free spins. In an online casino tournament, you compete with other players to reach the top of the leaderboard often using effort and skill. In an online casino prize draw you can collect tickets by playing games and the ticket that is drawn randomly will win the draw. You have more chance the more tickets you have, yet a prize draw is a matter of luck, rather than of skill like in a tournament. In general tournaments offer cash prizes, but you can also win holidays. In a prize draw the first prize tends to be a luxury holiday or VIP trip or even a car. However, these prizes can also be won at a tournament; this all depends on the online casino and the tournaments they run. How can I join an online casino tournament or prize draw? It is wise to check the promotions page of your favourite online casinos regularly or stay informed with their newsletters. On the promotions page or newsletter you will find instructions on how to join and what the terms and conditions are. On occasions you need to opt-in. You can do this by simply clicking a button. Sometimes you need to make a deposit with a certain code to join or contact customer service to inform them that you would like to compete in a tournament or join a prize draw. In case of doubt, you can always contact customer service, who are most likely happy to inform you about the tournament’s or prize draws details. Whether you want to bring more excitement to your game, compete with other players or win a dream prize, a tournament or prize draw can give your online casino experience the X-factor.